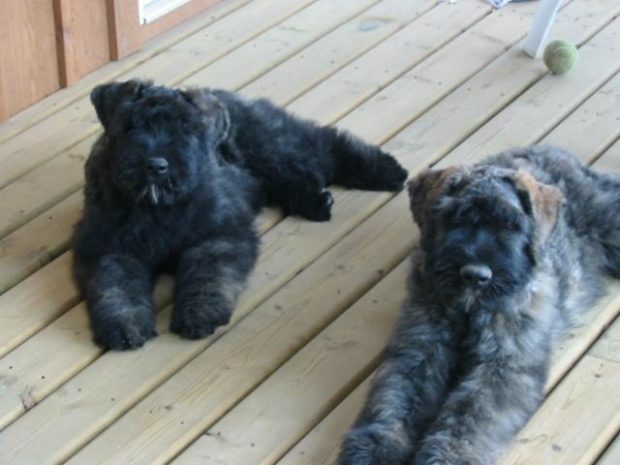 puppies | Breugel Bouviers Perm. Reg'd. All puppies have been adopted. Puppies have landed: November 11th 2017 and will be available for their adopted families mid-January, 2018. 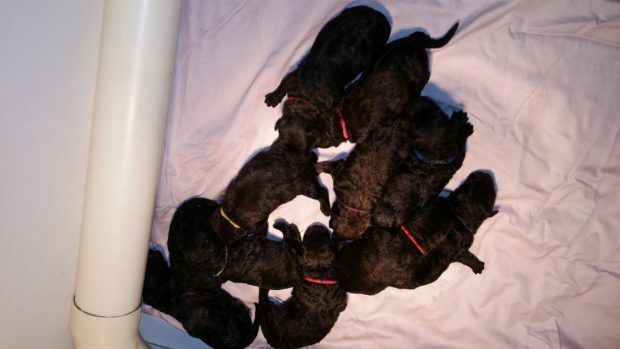 This litter should be very typey with show and companion puppies available to approved homes. please give me a call or drop me an email to discuss availability or fill out my puppy questionnaire to submit your application.